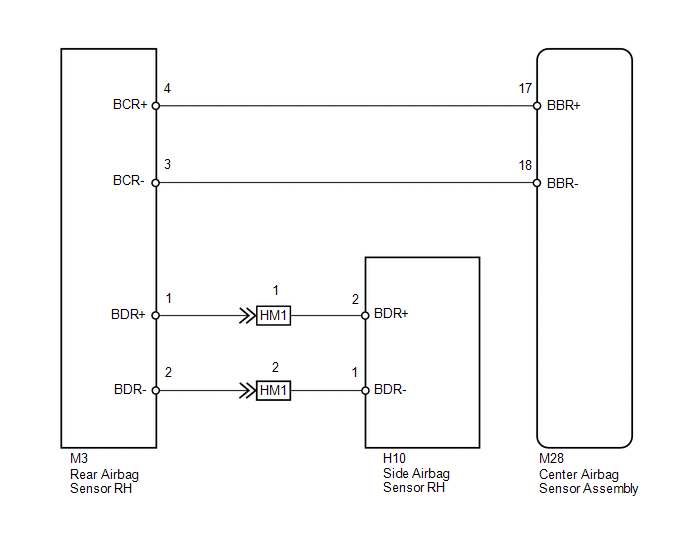 The side airbag sensor RH detect impacts to the vehicle and send signals to the center airbag sensor assembly to determine if the airbag should be deployed. DTC B1690/15 is stored when a malfunction is detected in the side airbag sensor RH. (c) Interchange the side airbag sensor LH with RH and connect the connectors. 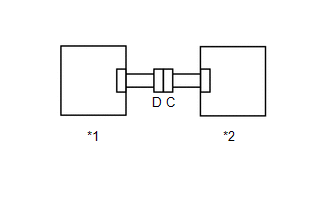 DTCs B1690/15 and B1695/16 are not output. Codes other than DTCs B1690/15 and B1695/16 may be output at this time, but they are not related to this check.